After I posted my friend Lorie’s recipe for corn pudding in late January, I ended up with several other really good corn recipes. She says you mix it together in bowl until it’s well blended – a few lumps are OK. Pour into a 9-by-9-inch greased and floured pan and bake at 350 degrees for about 30 minutes. When it’s done, the corn pone will be slighty brown on top and pulled away from the sides of the pan. This is Jo’s mush, ready to eat! Wow. 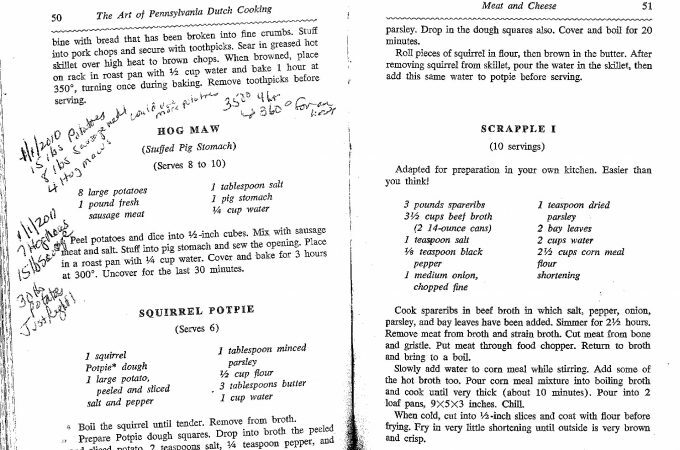 For a self-professed corn-disliker, I think I could definitely get into these recipes. Have any more to tempt me (and your fellow readers!) with?